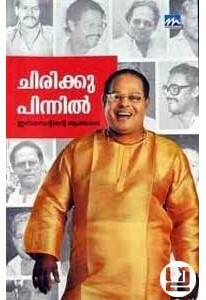 Autobiography of Malayalam movie actor Innocent. He shares with us many unbelievable moments from his life. His life make us think, make us laugh and it's painful too, at times. 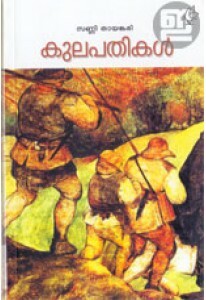 Prepared by Sreekanth Kottakkal. 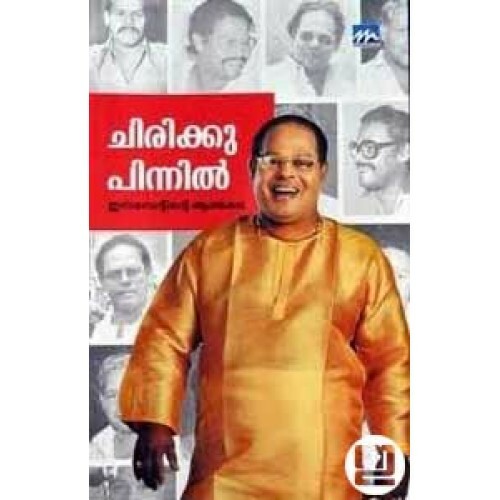 Foreword by Sathyan Anthikkad. Chirikku Pinnil has a number of snaps too.